The MyHeadcoverings.com BLOG | From Head Scarves to Hair Accessories, Styles, Tips and More! You may think that now that you don’t have hair you don’t have to take care of your scalp but boy are you mistaken. Those tiny hairs on your scalp may be hard to see, but they still need some of your attention. Oil and dirt can build up on your head, so make sure to use a little bit of shampoo and conditioner to keep your scalp moisturized. You may think that body soap is a better option but it will dry out your scalp so it’s best to go with products made for your hair. This is the most important thing to remember, being bald and burnt is no fun! Hair protects your head from all elements so now that your head is not protected you will notice the weather more. If it’s the winter throw on a hat or headscarf. In the summer use sunscreen and a cap. Especially in the winter when your head can dry out make sure to stay hydrated by drinking a lot and use sensitive moisturizer on your head. Massaging your head helps circulation and promotes hair growth. How to do it: Starting with all 10 fingertips on your head, gently apply pressure and massage over your head. Start from your forehead to the crown of your head and down your neck. It’s pretty easy to do it yourself. Hold your head up! Being bald is beautiful, but you have to own it! You are a warrior and fighter. Be proud! 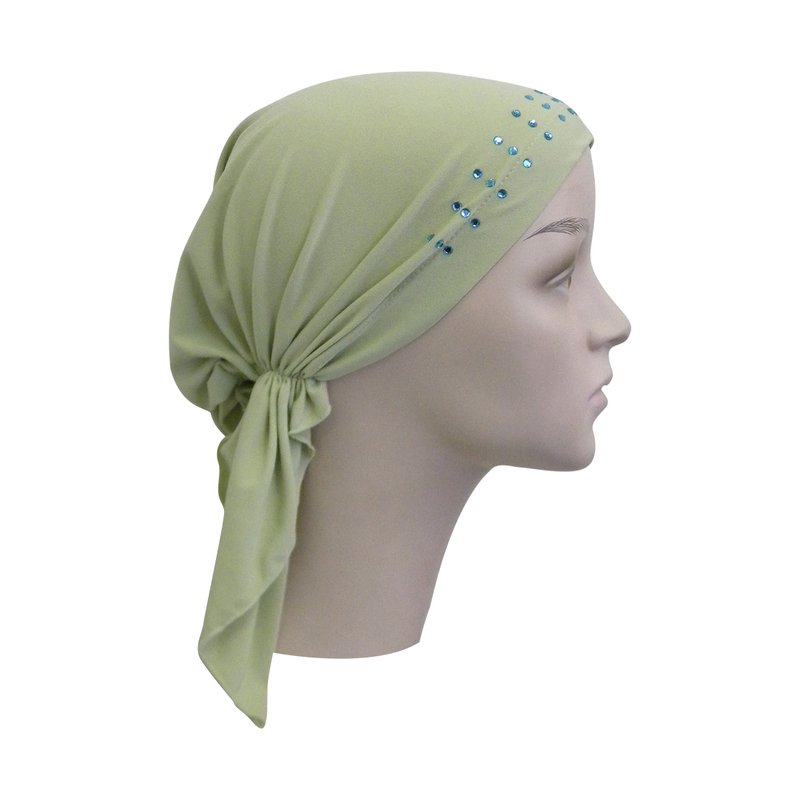 Add Color to Your Head Covering this Spring! Try out a new color this spring! And feel good ’bout how you look! 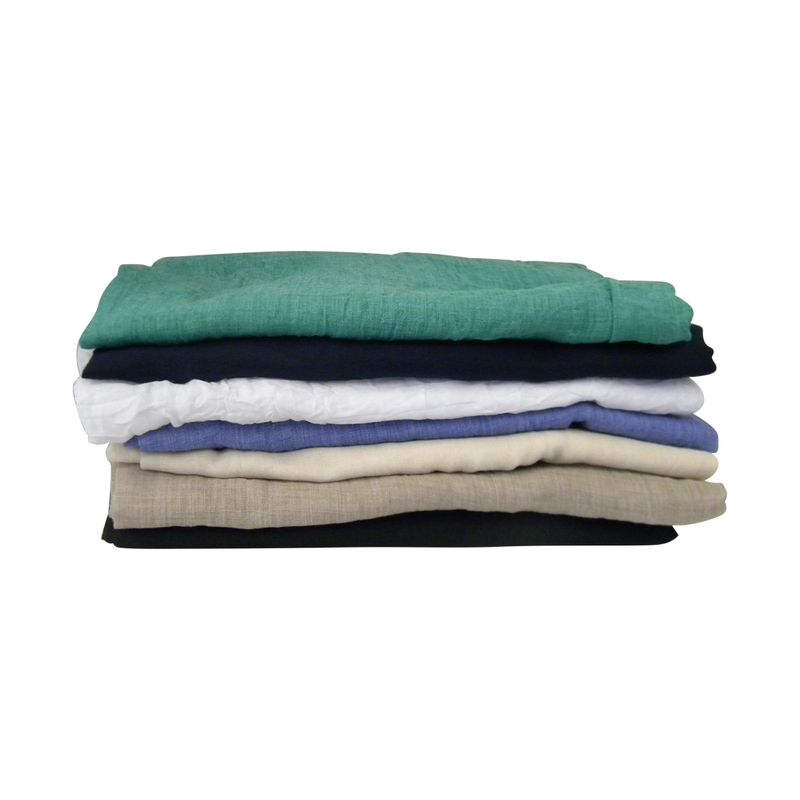 Did you ever wonder if you should add a little more color to your wardrobe. But were worried about how exactly to do so? Maybe you weren’t sure if a particular color suited you and so you just stuck with the tried and true? If that’s the case, try adding a pop of color to your head covering and see how it goes! It used to be that women wore all types of snoods and headcoverings – in lots of plaids, prints, and paisley designs. Then styles changed and solid was in. Black, Navy, Brown. Nice basic boring colors. But now we see the trend going lighter, springier, floral and patterned. And oh, what fun it is! But if you are still too shy to try going all out with color, you can start with a basic solid headcovering such as beret or pretied headscarf with a little colored applique on it. Then, go from there and see where your style takes you this season!